This time of year is busy for everyone. Holidays, family get-together, work, shopping, oh yes and Real Estate. Most people believe that Buyers wait until spring to buy. Well, that is not true. The serious buyers who are looking for homes are still looking and the serious buyers who are wanting to sell are selling. The benefit of a seller is that there is less competition. Not to mention for the serious buyers there is also less competition. All the springtime buyers are waiting for taxes to come back, things to slow down and better weather to move. So if you are thinking of waiting maybe you should weigh your pros and cons with your local Real Estate Professional. We have seen a 14% increase in home values this year and that will also keep rising throughout 2018. Along with the rise in home prices, the interest rates will also be rising. This can affect your monthly payment comfort zone. Finding the right professional will help you make sure that you are finding the correct home. 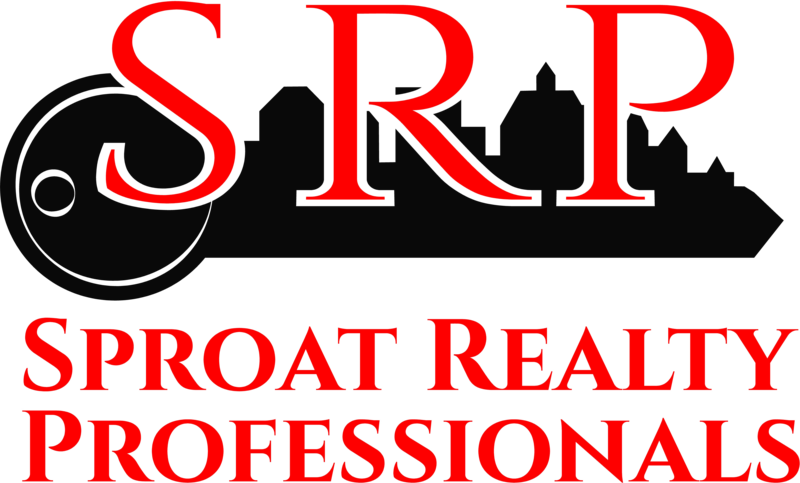 Looking for the right Professional to help you with your home buying or selling? 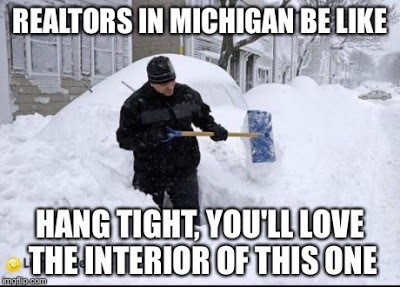 Give us a call 517-589-9677. Make it Happen! Make it Sproat!